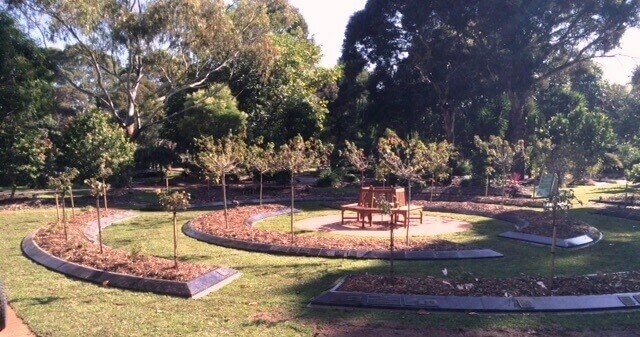 Always looking to improve our grounds and facilities, we have just completed our upgrade of the Hibiscus Court memorial garden. This upgrade has included replacing the brick edging surrounding the inner garden beds in Hibiscus Court with granite, as well as new plantings. This development provides a distinguished and stately finish to the area, further enhancing our stunningly beautiful gardens for all visitors. If you have any questions or would like to reserve a position within this beautiful garden please feel free to contact one of our team on 8275 2255.